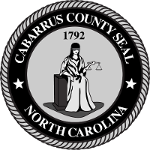 By participating in the ACT® Work Ready Communities [WRC] initiative, Cabarrus can identify skill gaps and quantify the skill level of their workforce. This helps educators build career pathways aligned to the needs of business and industry -- and it also helps a community stand out and be recognized for its workforce development efforts. A strong workforce is a tremendous economic development advantage. 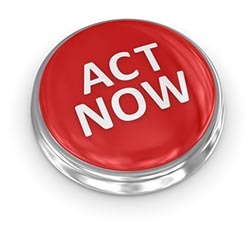 The deadline for Cabarrus County to achieve ACT Work Ready Community status is August 25, 2019. Complete the Employer Listing Registration Form TODAY. Wayne Brothers Inc. is a program participant. Join Cabarrus businesses in recognizing the ACT WorkKeys National Career readiness Certificate. The ACT® WorkKeys® National Career Readiness Certificate® (ACT® WorkKeys® NCRC®) is an assessment-based credential issued at four levels. The NCRC measures and certifies the essential work skills needed for success in jobs across industries and occupations. When you require or recommend the WorkKeys NCRC from your applicants, you’ll tap into the most qualified labor pool in your area. Employers are supporting ACT Work Ready Communities by recognizing the ACT WorkKeys National Career Readiness Certificate as a measure of foundational workplace skills. By publicly supporting ACT Work Ready Communities, these employers are helping their counties build a strong workforce development initiative and attain the ACT Work Ready Communities status. Select organizations may be interested in Option 2 (the Recommend option). The Option 2 commitment is above-and-beyond our goals and not related to our ask. 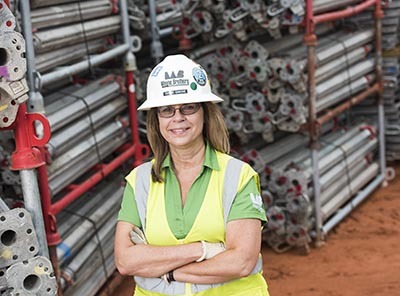 By recognizing the ACT WorkKeys National Career Readiness Certificate by August 25, 2019, employers are embracing a common language around workforce skill requirements. This crucial part of the Work Ready Communities effort is a measure of business engagement. Cabarrus County calls on local businesses to join this list. In just one step that takes less than 10 minutes, your business can show support of the Readiness Certificate and Cabarrus' skilled workforce. ‍If your business recognizes the ACT WorkKeys National Career Readiness certificate in your county's effort to become a Work Ready Community, please follow this link and indicate your support. Cabarrus County is a participant in the ACT® Work Ready Communities initiative.